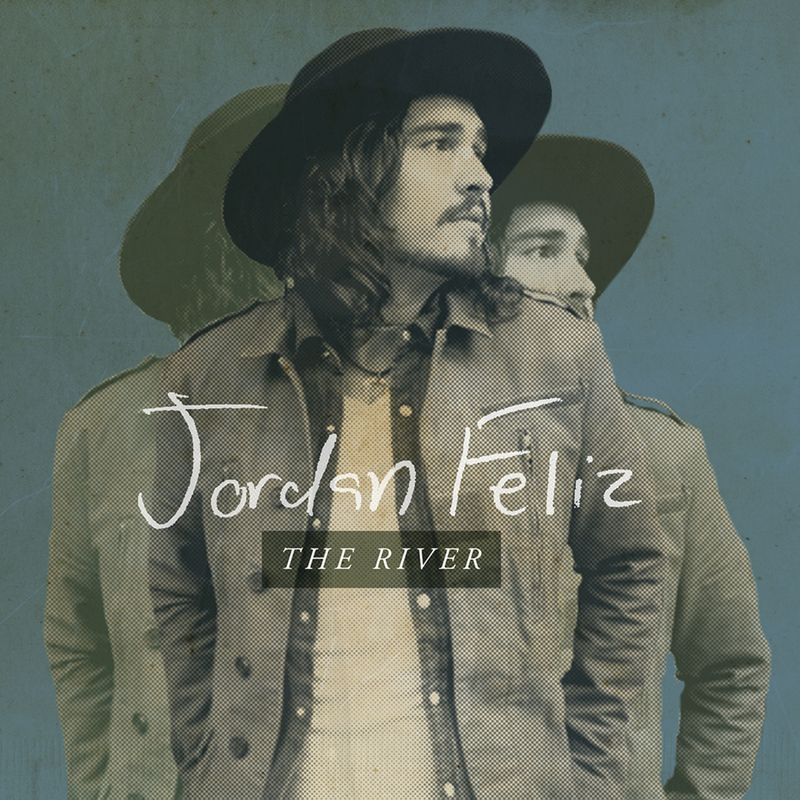 Chart topping newcomer, Jordan Feliz, has released his first full album for Centricity Music, The River. Once again teaming with Joshua Silverberg (Michael W. Smith, Newsboys) and Colby Wedgeworth (Lincoln Brewster) as producers, Feliz delivers seven new songs and the project also features four songs from Feliz’s debut EP, Beloved. Read More Chart topping newcomer, Jordan Feliz, has released his first full album for Centricity Music, The River. Once again teaming with Joshua Silverberg (Michael W. Smith, Newsboys) and Colby Wedgeworth (Lincoln Brewster) as producers, Feliz delivers seven new songs and the project also features four songs from Feliz’s debut EP, Beloved. There are times a song stops you in your tracks. Ladies and gents, that track today was 'The River by Jordan Feliz. Maybe it's the gritty vocal, the catchy chorus or the intensity of the music that made my ears prop up. Yet after hearing that song, all I could think is, I can't wait to hear it again. This track has everything you would want to have in a pop rock track. Of course an album is not made of just one song. There is more to come! I wasn't expecting this album to be as poppy musically as it is. That's no bad thing. It kind of surprised me how modern it was. This is modern pop music that is uplifting and exciting to listen to, at it's best. Yet no matter what happens with the music it's the voice of Jordan Feliz that stands out. This guy has a vocal that sings like he means ever word. I'm sure he does, yet it's his vocal that keeps you wanting more. It's always a common place for an album to have one or two tracks that standout as singles. You know the songs that seem to fit on radio nicely, the songs that you think your friends will like. Usually uplifting and very catchy. Yet this albums seems to be full of those kind of songs. Simple, Beloved, Cheer You On, The River, Best of Me and Never Too Far Gone are all single worthy. Is this the best album this year? For me no. But it's not a bad one. It's actually a very good album with such a modern pop charm that it's worth checking out. What this album has done is brought Jordan to my attention in a big way. I think he will be amazing live with this uptempo collection of songs.